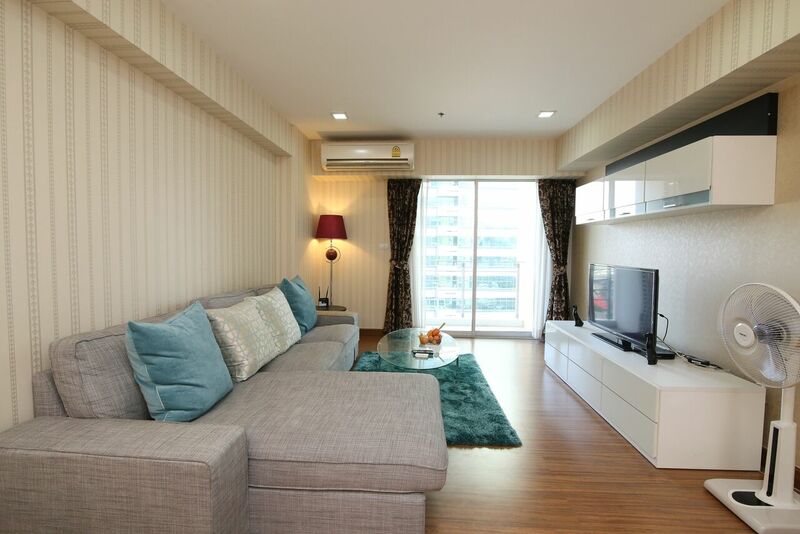 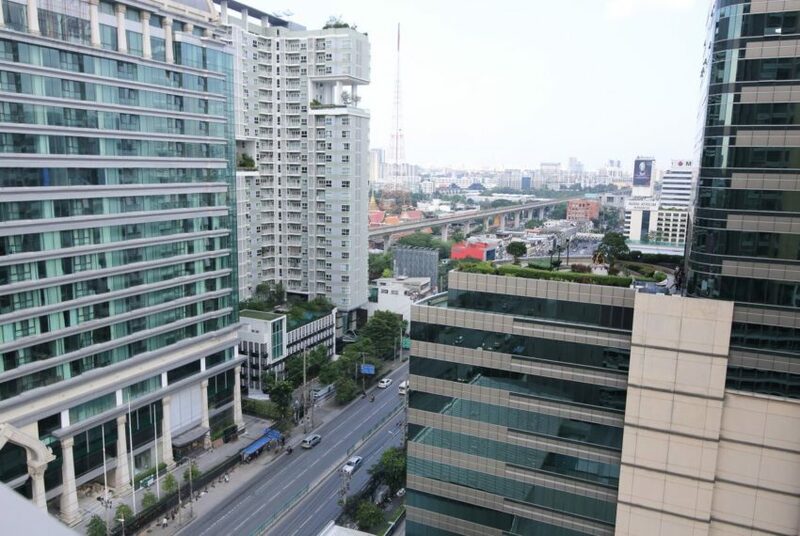 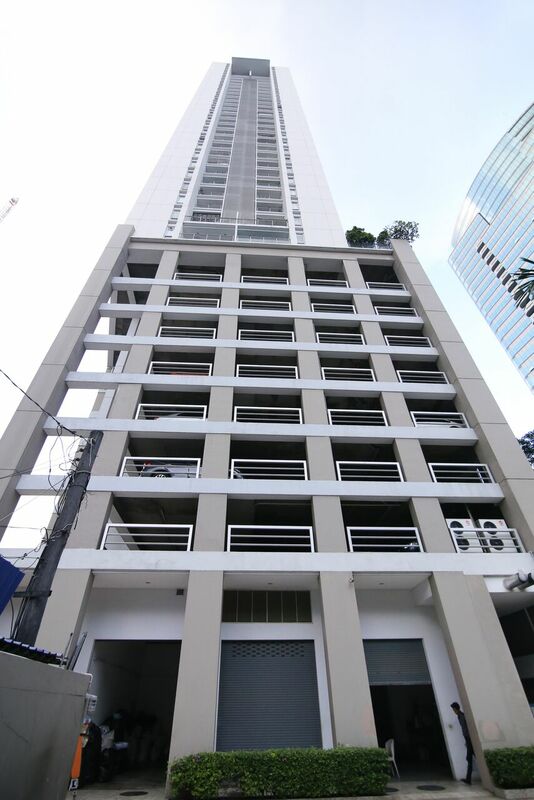 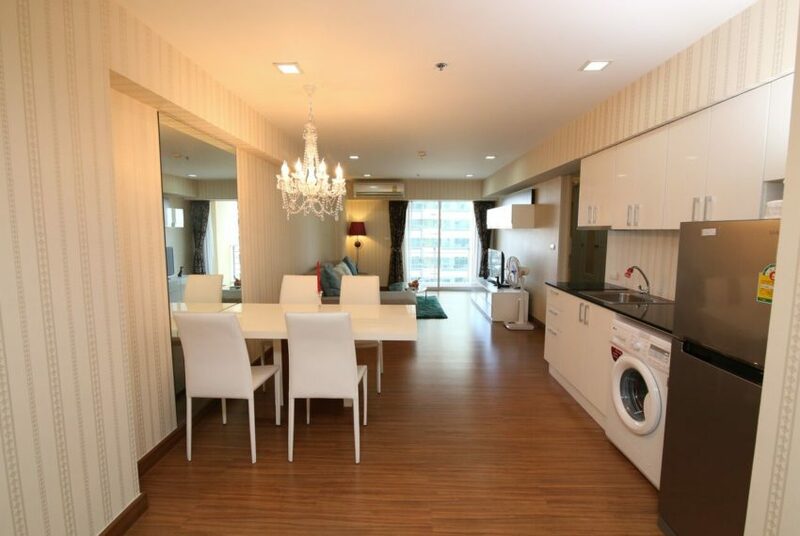 Asoke condos are quite expensive nowadays (more than 125,000 THB per sqm). 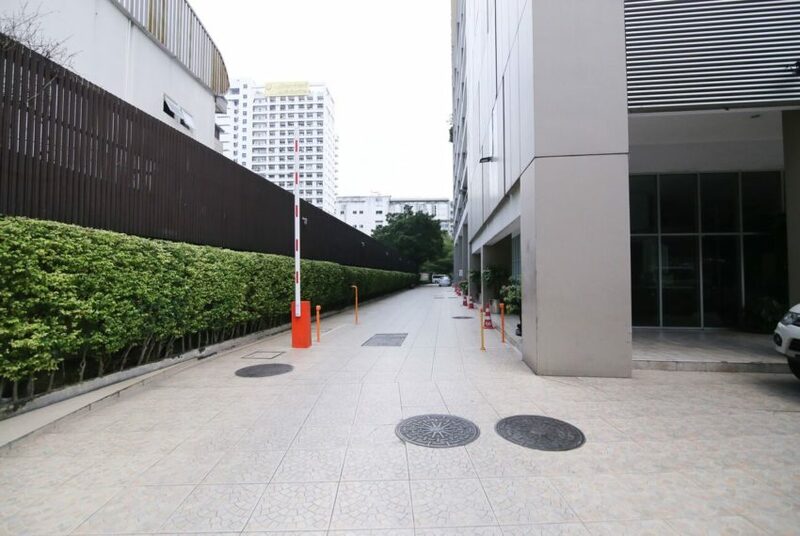 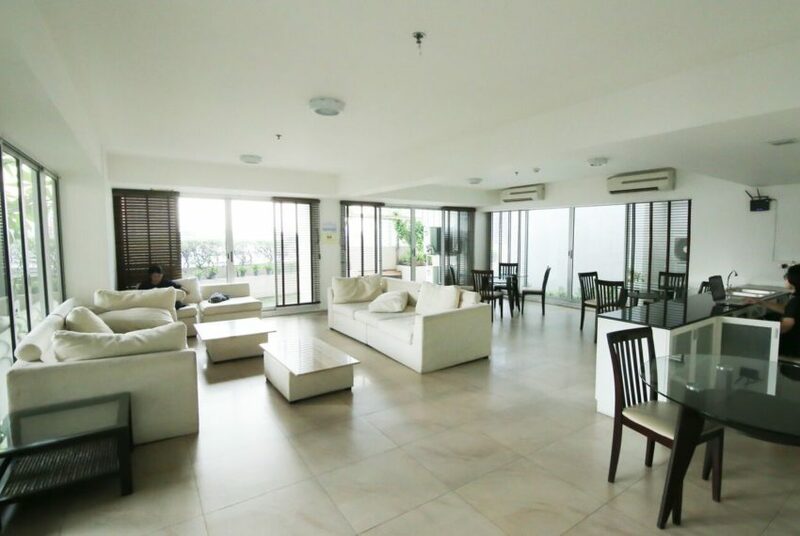 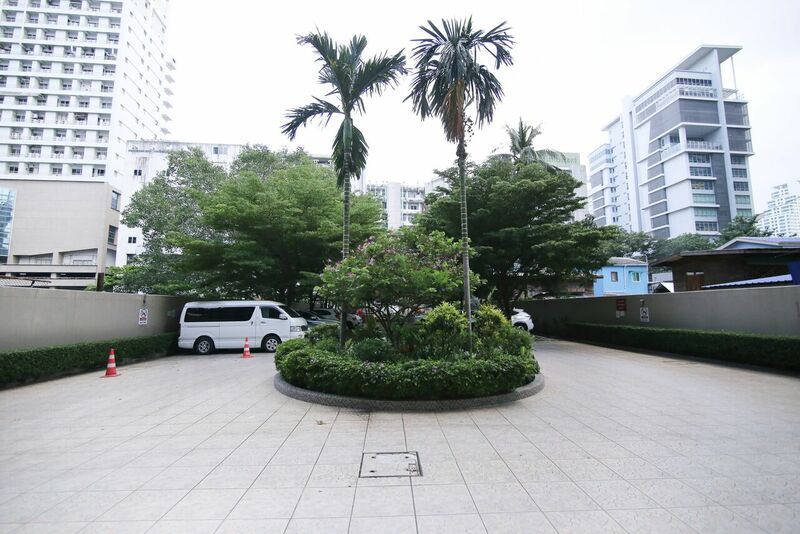 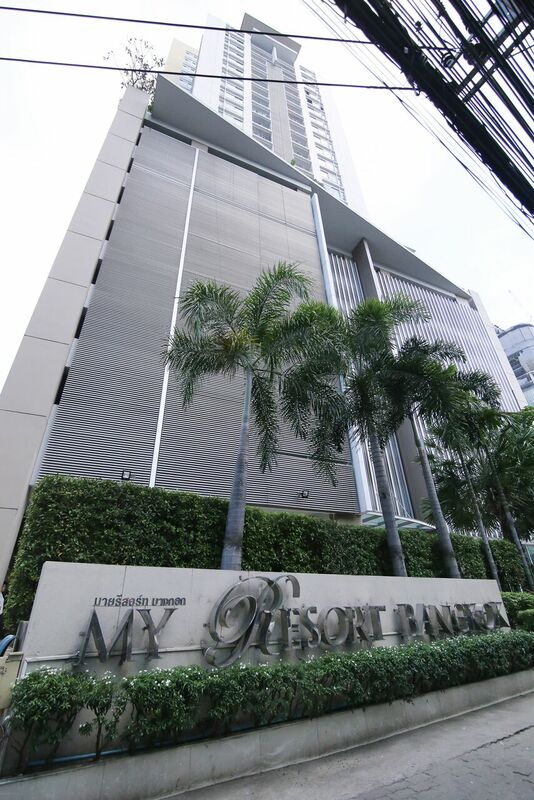 Still there is a option to buy 2-bedroom nice and new condo for onoy 100,000 THB per sqm. 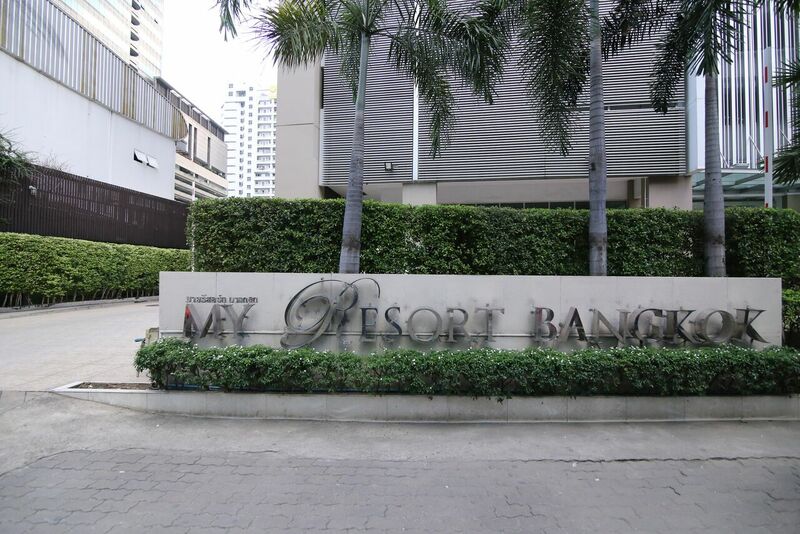 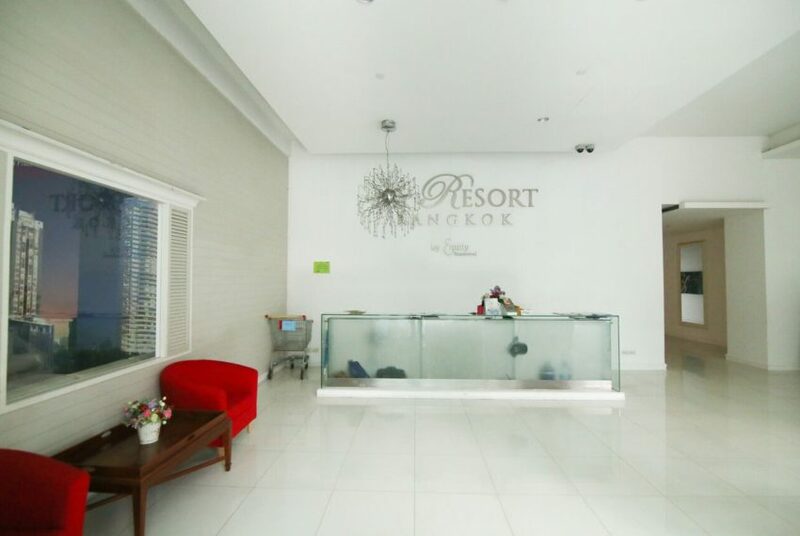 My Resort Bangkok condominium project was developed in 2010 by Equity Residential, also the developer behind My Resort @ River. 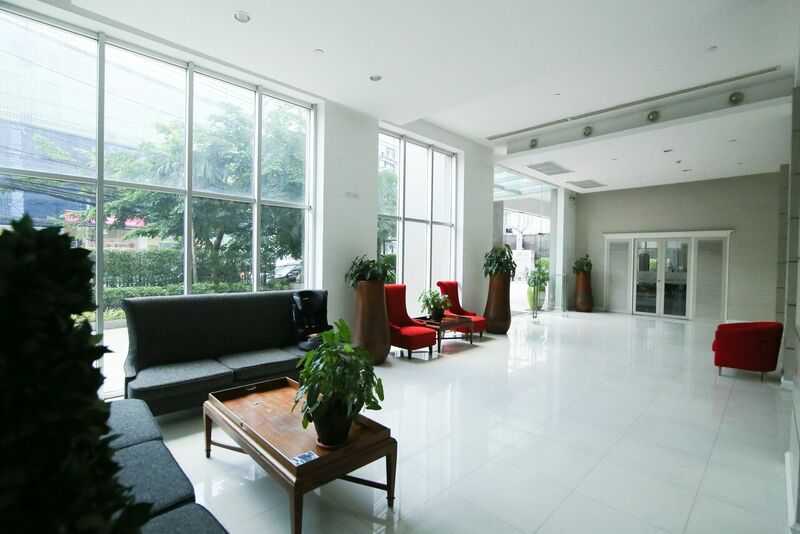 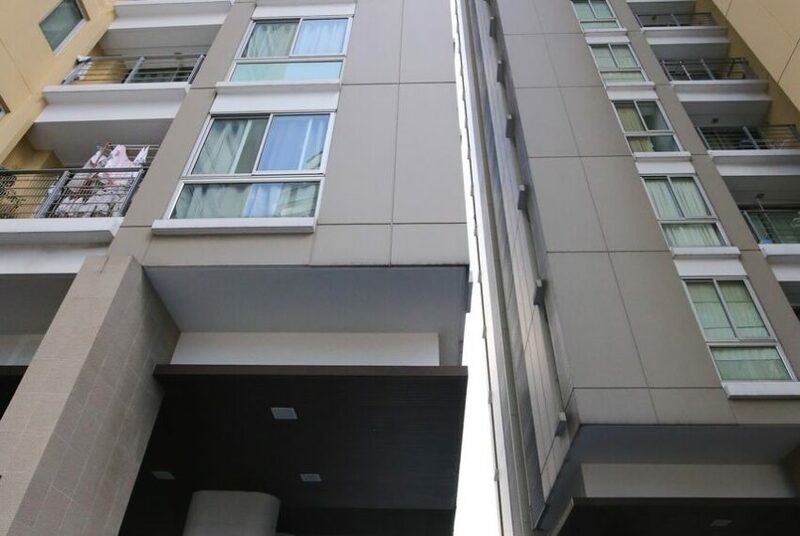 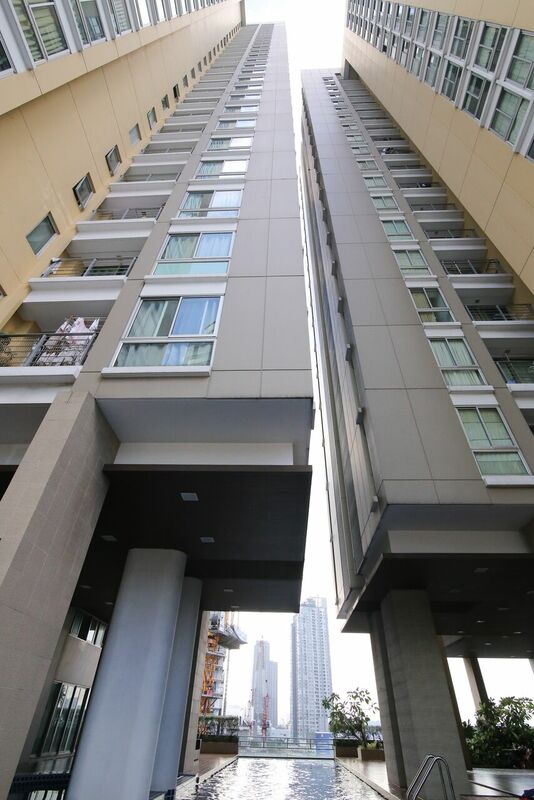 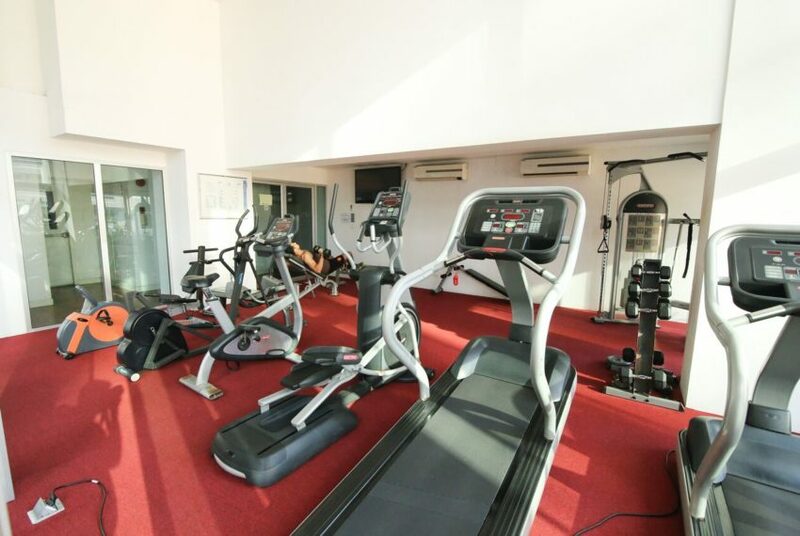 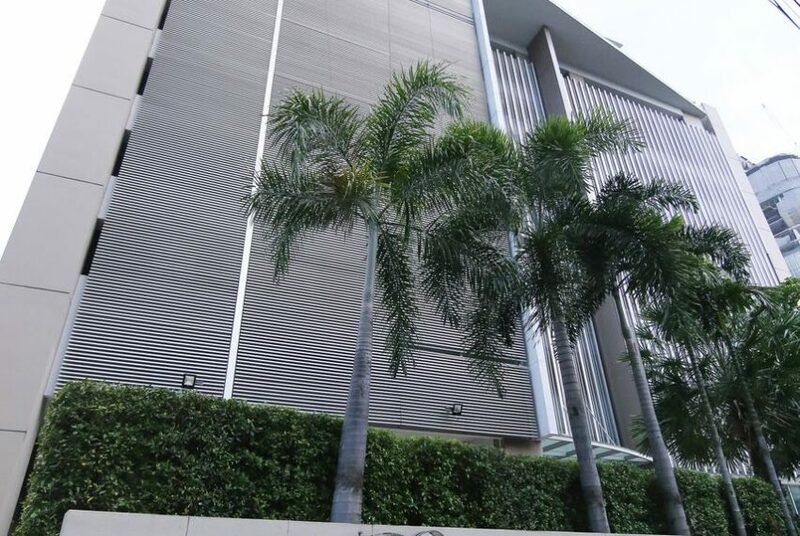 Condominium comprises of 2 buildings of 28 floors with 384 units. 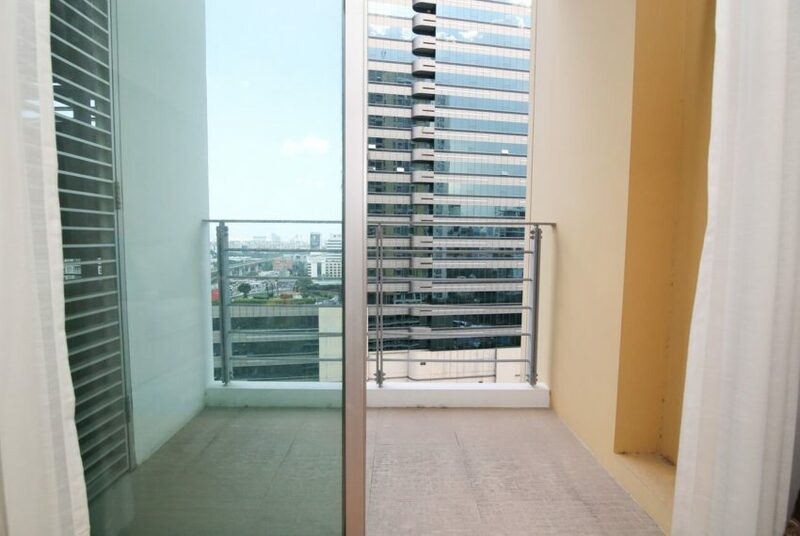 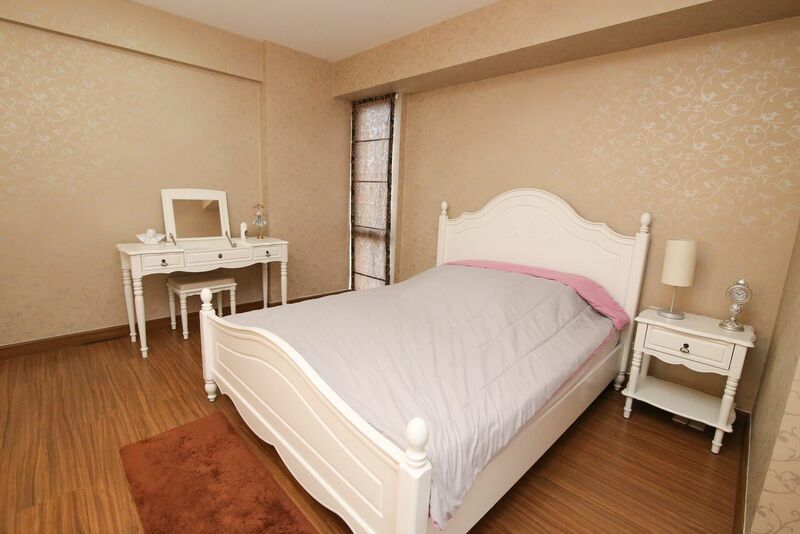 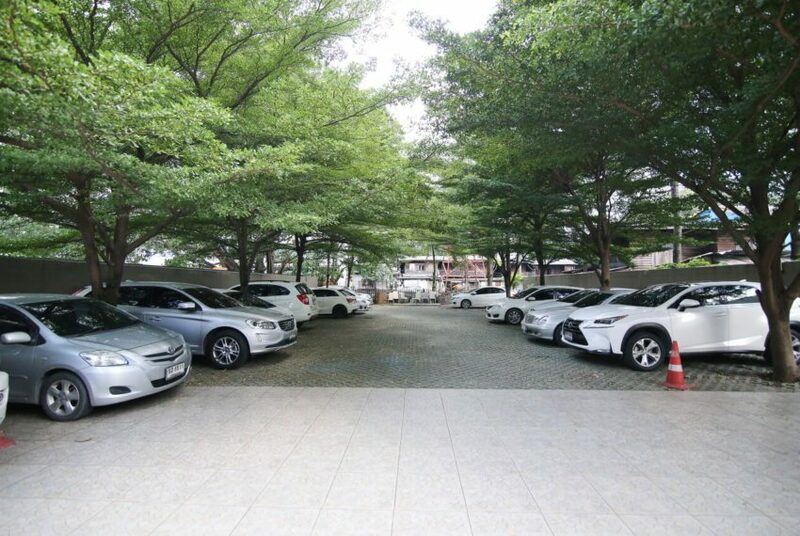 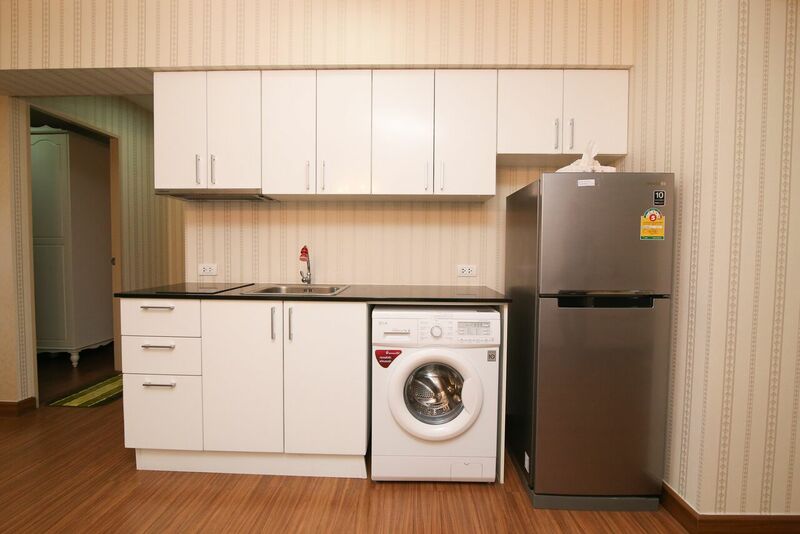 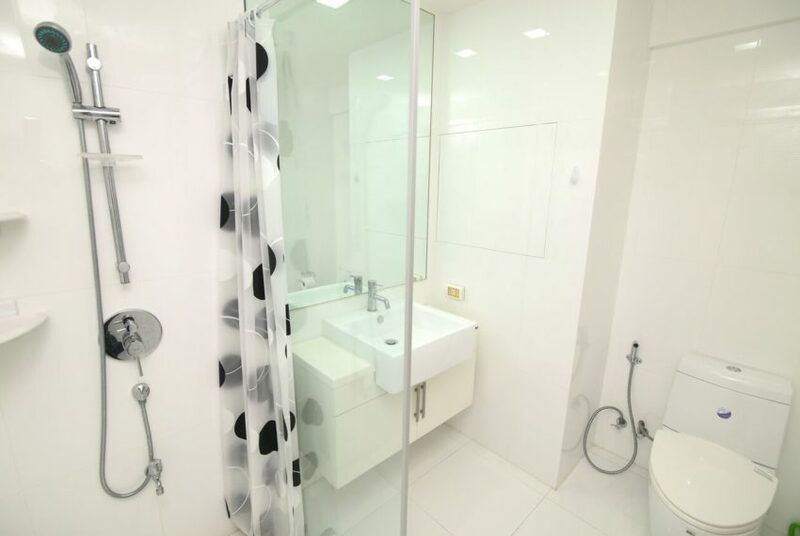 Common fee is 55 ฿ per sqm per month. 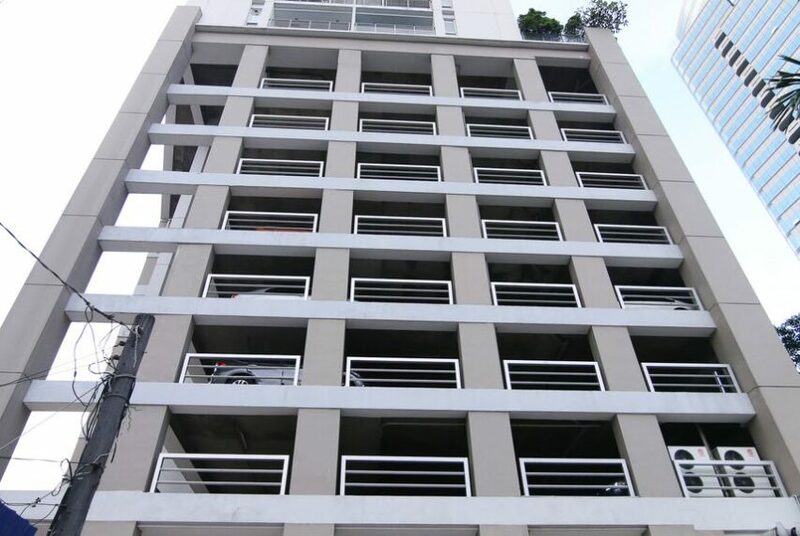 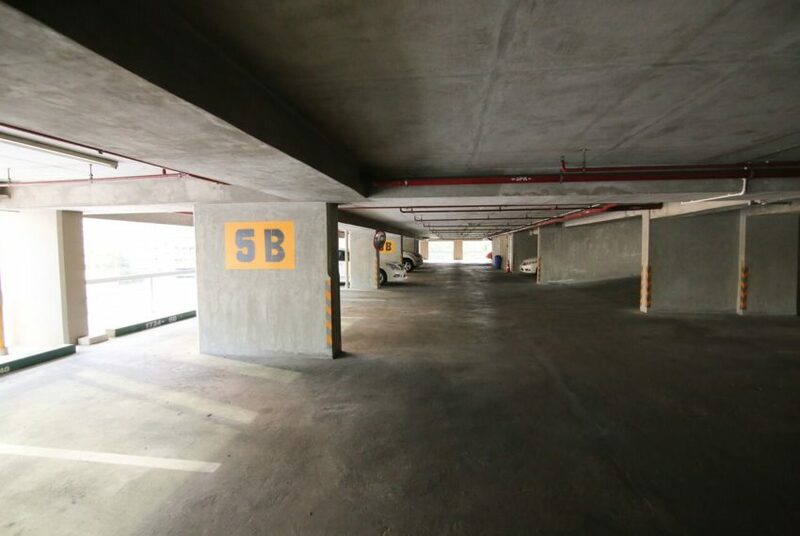 Sinking fund is ฿500 per sqm. 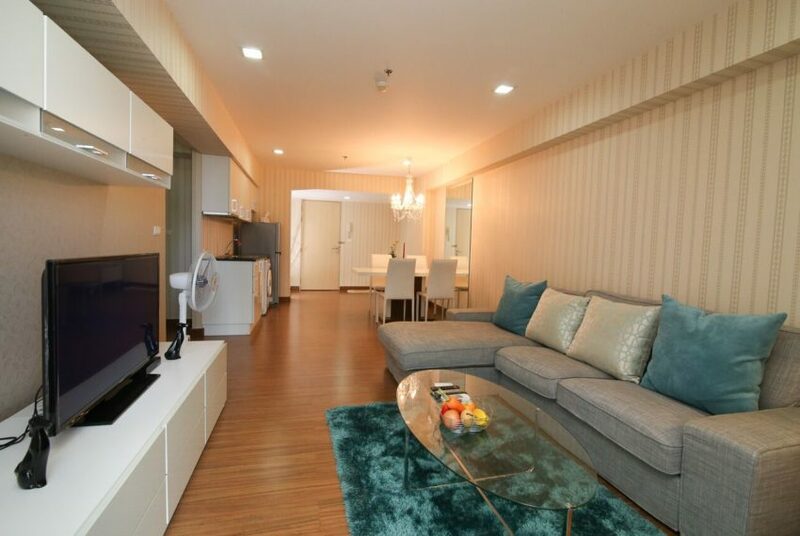 The nearest tollway entrance is located less than 1 km from the condo. 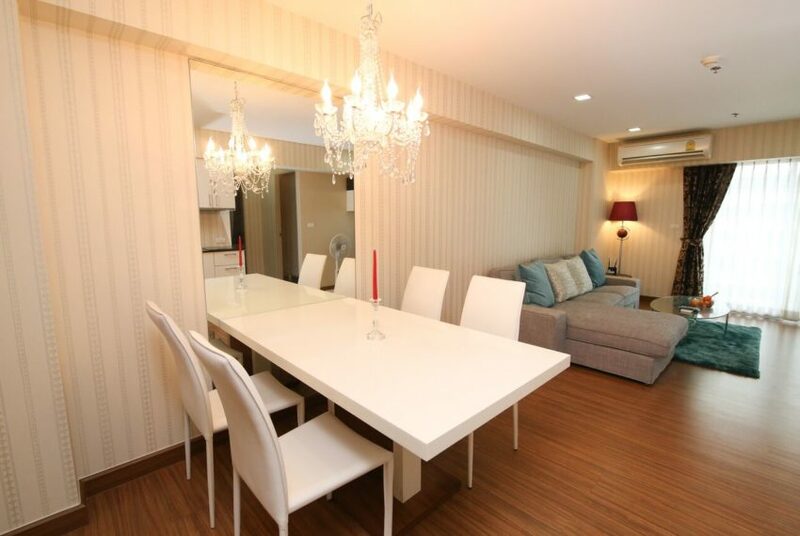 The location, where the condo is situated, offers a good choice of restaurants for every taste.